WilderSoul is a nature-based guiding, consulting and coaching practice designed to help individuals cultivate deep wholeness and Self-healing to live lives of greater meaning in service to the world. Discover treasure hidden in the field of your own wild depths. Live more fully into your one true life that awaits. Lead from a place of profound compassion, resilience and imagination. Matt Syrdal is an ordained minister who comes out of the Christian mystical tradition and is a Animas Valley Institute "Wild Mind" trained nature-based human development guide and an apprentice in the Soulcraft Adult Initiation Program. Besides soul-based coaching, Matt is a writer, artist and poet who offers multi-day nature-based intensives, retreats and workshops around the country. Click for Free 30 min Consulting Session! 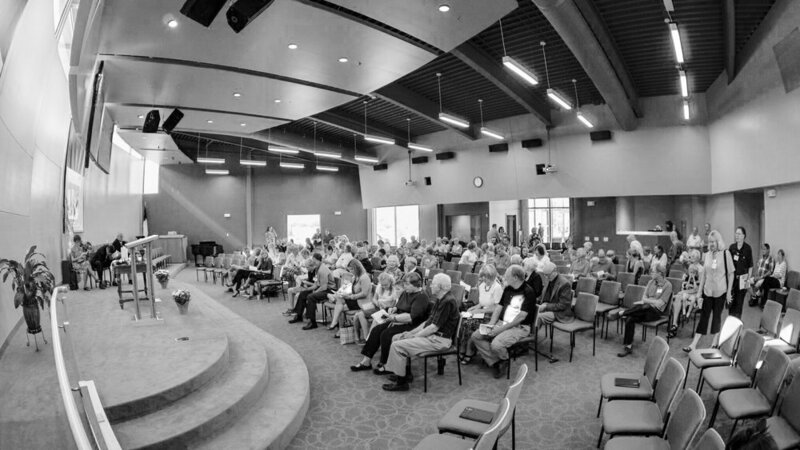 “Rewilding Leadership” retreats are pivotal for addressing congregations stuck in a declining lifecycle. 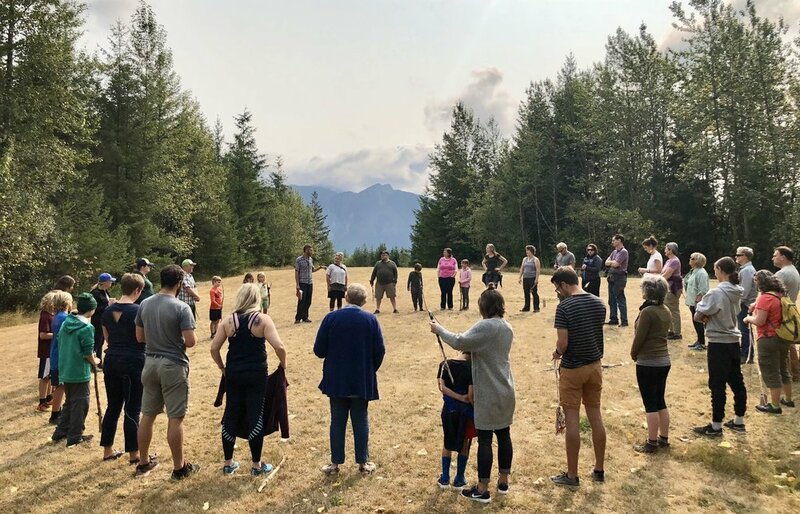 Matt offers retreat leadership for churches, groups, and other spiritual ecology organizations that have discerned the call to rewild their organization or ministry in worship, sacraments, spiritual practices, education, and service-oriented outreach. Leadership is experiential and practical with the goal of cultivating greater interpersonal and intrapersonal wholeness through nature-based practices and group work. Matt provides dynamic, insightful, engaging and practical speaking opportunities for churches, organizations and conferences seeking to deepen into the greater conversation and urgent exploration of issues related to eco-theology and deep incarnational theology, wholeness based and soul-rooted leadership development, and the adaptive challenges for the church in the 21st century. Are you interested in cultivating deeper wholeness? Have you identified areas in your life in which you feel stuck or wounded? Are you aware of aspects of yourself, overriding narratives or sub personalities, that emotionally hijack you, making you react in ways which prevent you from living from your deeper authentic self, your wholeness? Do you feel burnt out, or frustrated in difficult relationships at work or home? Have you experienced moments of feeling fully alive, a generative and empathic presence within you, a creative call of the wild, a deeper poetry of soul that you would like to explore or pursue? Matt offers resources and mentoring for individuals interested in cultivating their original wholeness - encountering and living from True Self. Nature-based practices rooted in Celtic and indigenous Christian spirituality include: dreamwork, exploring deep imagery, mirroring, and guided invitations to personal ceremony. If you are interested you may arrange a Skype appointments, personal visits, or a wander on the land. Wholeness Coaching & Soul Mentoring based on sliding-scale fee $60-90 / 50 min. To book a coaching session click button below, or contact Matt via email. Click for Free 30 min Mentoring or Coaching Session! Matt guides nature-based intensives and immersions designed to discover and cultivate the inner-resources of what mystics call the true Self, “the treasure hidden in the field.” Engaging in the deep work of the Spirit in conversation with the natural wold (the sacred book of Nature) through practices of wholeness and Self-healing are integral to becoming a wild disciple and a leader in this age. Visit the retreats and immersions page for more information or contact Matt directly for more information. Click for Free 1 hour Consulting Session!